Varisian woman and fortune-teller whose son was killed by Gaedren Lamm. Summoned the PCs together to get revenge on Lamm for everything he did to them. 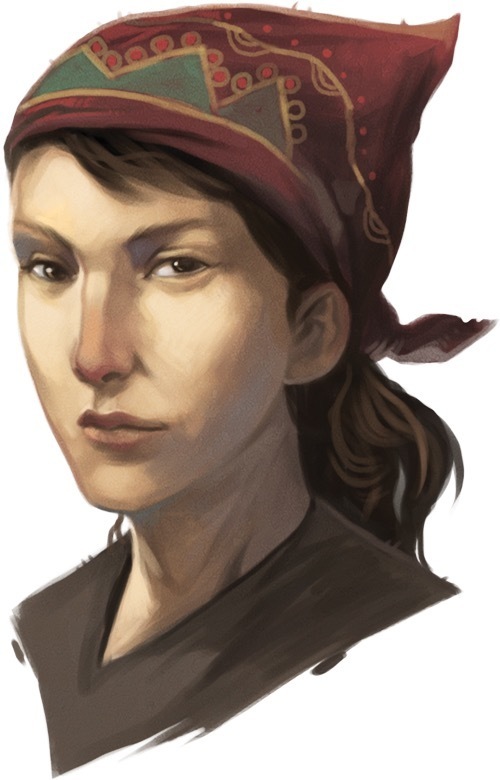 Killed by Gaedren and his crew but her spirit still haunts the area.